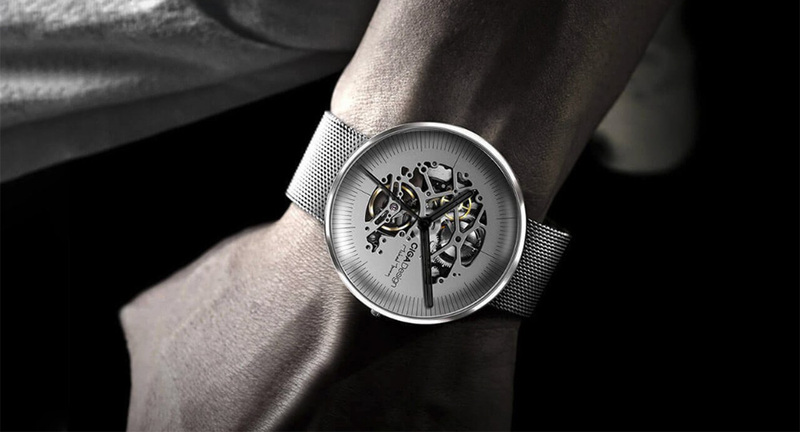 Xiaomi CiGA watch - the first mechanical watch from Xiaomi. Do you belong to people who are still looking at elegance rather than a million smart features in their watches? If not, click here , if yes, read on. Xiaomi Ciga Watch for their luxury design won the Reddot Design Award 2017. 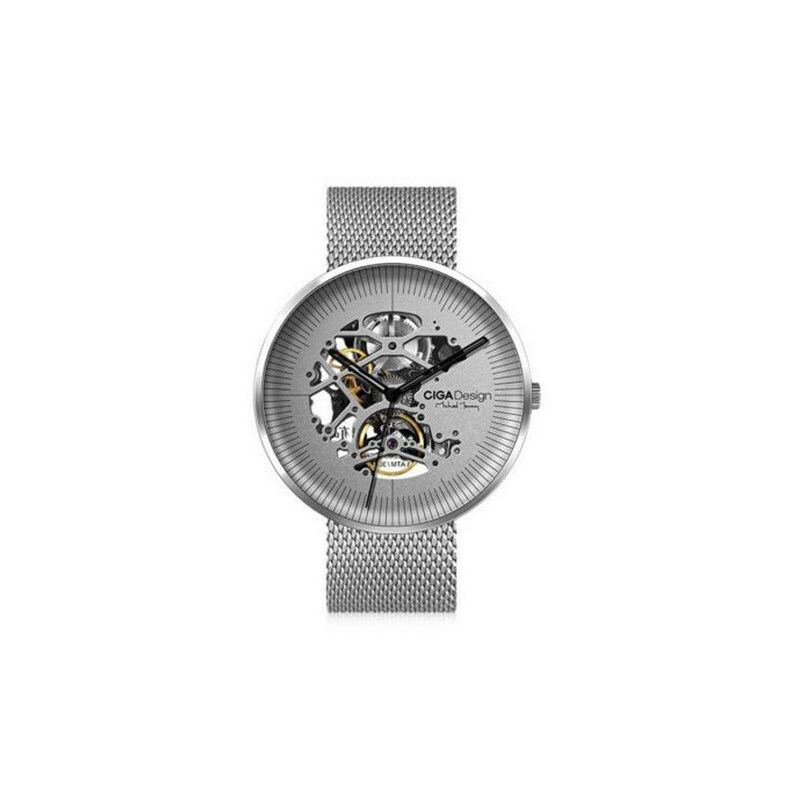 The watches are completely different from classic watches, because they have transparent sapphire glass on the top and you can see them directly in the ear of the watch. Watches are made of stainless steel, which means they do not hurt an occasional random shower. With their ergonomic shape they fit on each hand whose wrist circumference is no more than 20.5cm. The watches are supplied in both the steel and the leather bracelet so they will be a nice companion for every event you attend.